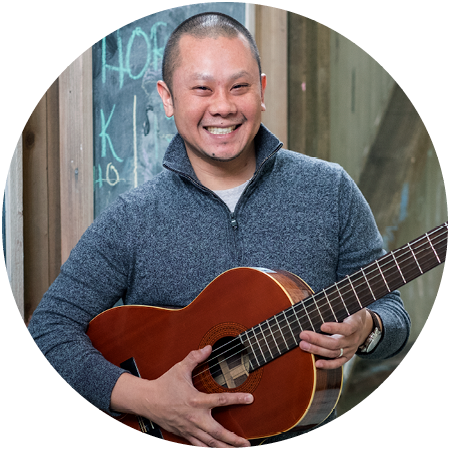 Larry Yip joined Safe & Sound over 12 years ago, and has since held multiple roles including Director of Children & Family Services and SafeStart Director. He oversees all aspects of program and operations, including direct services, strategic partnerships, community education, and evaluation. Prior to working at Safe & Sound, he worked at the Redwood Center where he provided substance abuse counseling for the medically indigent. Originally from New York, he attended Columbia College where he received a Bachelor’s in Economics/Philosophy and Psychology. He also received a Master’s in Nonprofit Administration from the University of San Francisco.